Nicholas Yaw Siaw was born on July 16, 1956 in Suhum in the Eastern Region of Ghana. He hails from Anum also in the Eastern Region. His parents are Opanin Adjei Kwao and Obaa Panin Dora Addobea. He had his primary and middle school education at the Begoro Anglican Primary and Middle Schools. After completing his primary education, he enrolled in the Solomon Commercial Collage where he underwent three years of training in Accountancy from 1977 to 1980. After successfully completing the Accountancy course, he gained employment at the Koforidua Pentecost Preparatory School as an Accounts Officer. He later became the Head of the Accounts Department. 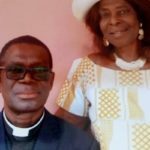 Nicholas Yaw Siaw accepted Jesus as his Lord and Saviour in 1976 at Suhum. 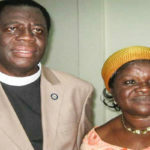 In 1978, after two years of fellowship in The Church of Pentecost in Koforidua, he was ordained a Deacon. Six years later, in 1984, he was ordained an Elder. In 1985 whilst working in Koforidua, Nicholas Siaw married Love Akosua Siaw. Together they have two daughters, Eunice and Lydia, both of whom are married. They have also been blessed with three grandchildren. No testimony about Apostle Siaw would be good enough without the mention of his wife, Mrs. Love Siaw, who served as a strong pillar behind his ministry. Her prayer support, love and dedication to the ministry and her family has brought her husband this far. 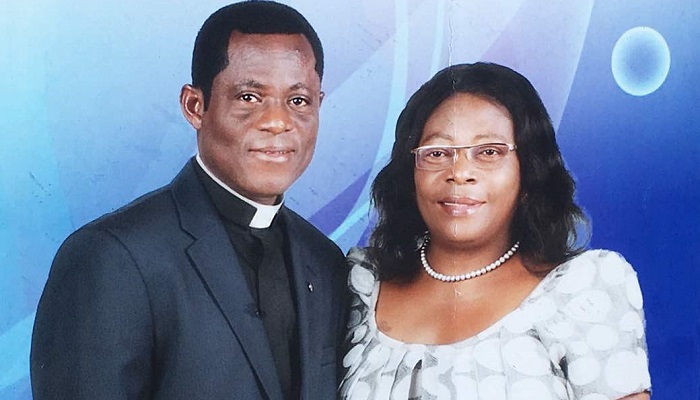 By the grace of God, Apostle Nicholas and Mrs. Love Siaw would be retiring from active ministerial service on Sunday, August 19, 2018 at Axim Central Assembly of The Church of Pentecost.